When your basement floods or carpet is stained, you are probably a bit stressed. Not to worry, though. Cross Carpet Cleaning will come to the rescue and help you lower your stress level with superior service you won't find anywhere else! There are a lot of carpet cleaners out there, but a majority of them are large corporations and franchises with only profits in mind. We have been locally owned since the very beginning over 27 years ago. Our clients keep coming back because they know they get results and friendly service. We take care of our Iowa customers! Welcome to Cross Carpet Cleaning! Cross Carpet Cleaning serves all of Central Iowa, including Des Moines, Urbandale, Clive, West Des Moines, Ankeny, Grimes, Altoona, Norwalk, Indianola, Waukee, Johnston, Adel, Grimes, and Newton. 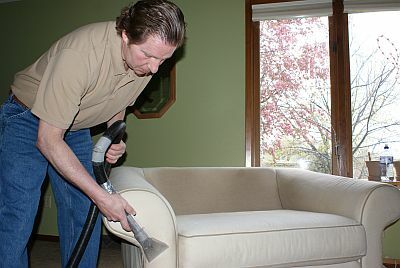 Call Jeff Cross today to get your carpet, furniture, rugs and other upholstery looking like new! 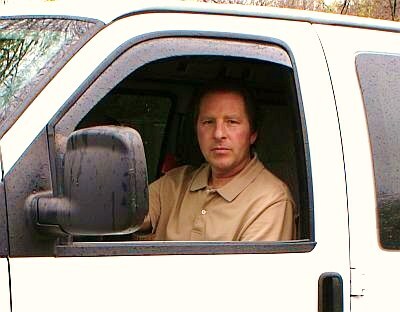 Let us put our nearly three decades of miracle-working experience to work for you!